It’s been several weeks since Trion Worlds first posted their ArcheAge website and invited players to sign up for the beta. 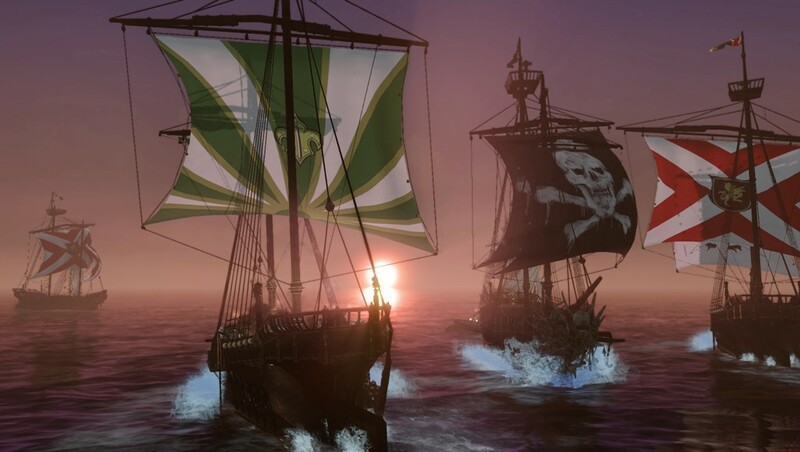 Yesterday, Community Manager James “Elrar” Nichols posted an article on the ArcheAge Source forums. That article is below. Enjoy! I wish I could give you the date and time today – but the ones we have in mind could still change, even if they are the best laid plans of mice & men! There’re many things we need to accomplish in order to successfully release ArcheAge to players in North America in Europe. Some hurdles are bigger than others and, in some cases, determine our ability to move forward towards launch. The first really big one, in progress right now, is working with XL to integrate the game itself with our account/billing platform. This is essential to enabling server access for anyone outside of our office – we do not pass GO, we do not collect $200 until this very important phase has been completed. It is the top priority but, as you can imagine, it is extraordinarily complex with many people and moving parts involved. To a similar end, XL Games is coming over here very soon and is helping us to set up our server architecture to run ArcheAge according to its design. Of course, we also need to localize the game so you’re not playing in Korean. We’ve got the first large chunk of localization done, and we’re working on the updates and doing edit passes to make sure that the localization is as good as we can possibly make it. Once these significant milestones have been accomplished closed testing can begin – our plan is to be at this point within the next few months! No doubt the very mention of testing gets some of you excited! Perhaps you’ve even just clicked my name with plans to send a brief PM explaining why you would be the perfect candidate (it’s easier to sign up at http://www.archeagegame.com, but I do appreciate the letters). We’re just as excited to get to the point where we can invite external testers but expect the closed testing period to last at least a few months. I realize that no shortage of your eagerness for more info has to deal with what aspects of ArcheAge we are modifying or changing. Know this: Any “Westernization” that occurs will likely be very minimal and done to improve usability/understanding of mechanics based on conventions we’ve grown accustomed to that differ from those of Korean gamers. It’s also very important to keep in mind that this game is constantly changing. There have been so many awesome features since ArcheAge launched in Korea and we want to make sure we have as many of them as possible available at release. Changing around mechanics and the fundamental systems that fuel the game would only increase the amount of time it would take to incorporate new and future updates – not a good thing! While we’re on this topic, I think it’s important that I point out where the most significant change and work is going to take place: The Text. We’re talking over 1,000,000 words AND climbing! Expect things to stay quiet for a few more weeks at least – until accounts are able to login to the game through our platform we’ll be busy planning live streams and the future roll out of content, not to mention reading a lot (A LOT) of text. You’ll know when things are really getting going, the noise will be deafening!